This past weekend I read Tarot at a Divination Fair here in Toronto, in the gorgeous new space that I now call home, the Inner Arts Collective. I had been looking forward to this event for months, but a couple of days before I came down with a lousy cold (I’ve been so healthy this year with our mild winter, but once the temperature dropped below minus 10 I was sunk). I was stuffed up, nose running, gravelly voice…and I’ll be honest, grouchy. I didn’t feel well equipped for the day, but I was determined to do my best. 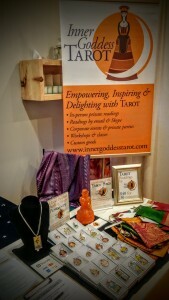 My cozy spot at the Signs and Seers Divination Fair on Jan 23, 2016. I made it to the venue by subway, dragging my flowery shopping cart full of Tarot cards, event signage, Tarot goods for sale, a small table draped over my arm and a banner stand slung over my shoulder like a quiver full of arrows. 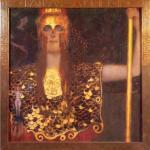 Yes, I am a Tarot warrior. So I felt out of sorts, all over the place, ill-equipped for the day ahead. As I set up my booth, and throughout the day, several people told me how amazingly organized I am, how I really BROUGHT it today, how professional everything looked. And, I was complimented by patrons on my positive and optimistic demeanor. 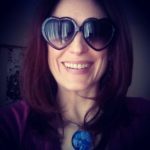 This took me aback, and made me think a little bit about how I see myself, and how I might not be seeing a completely accurate picture of who I really am. I think first and foremost we need to look within to understand ourselves, and not look to others for external praise or validation. However, if what you think about yourself, and what you hear from others is significantly or startlingly divergent, it’s worth taking a pause and exploring what’s going on there. Of course, this is somewhere that the Tarot can help. One of the most tradi tional and popular Tarot spreads, the Celtic Cross, contains two interesting positions…one that signifies something like how you see yourself and your role/power in the situation, and the following how others see you and effect the situation. It is often very revealing to compare these cards, to see if they are similar, completely different, or something in between. 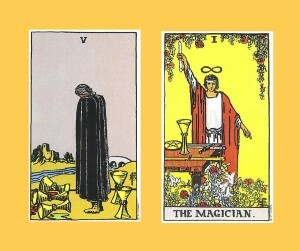 For example if you get something like the Five of Cups for how you see yourself…and yet others see you like The Magician, it may be worth a think. Are you being too hard on yourself? Are you a perfectionist and you can’t allow yourself to celebrate your own victories and recognize your own talents? Why not? 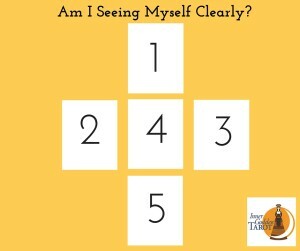 I also like to use this five card spread, when I feel like I might not be seeing myself clearly, when my insecurities or doubts are making me feel down on myself or foggy about my own abilities or role in the current situation. I’ll take you through the whole spread in an upcoming video, but for now I’ll share with you what I got for myself in those 4 and 5 positions above. 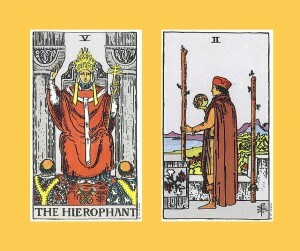 In the 4th position, what it is really possible for you to achieve or to be, I got the Hierophant. This is a teacher figure, someone who has knowledge and wisdom to share, someone who other people want to learn from. Lately have been teaching Tarot classes quite a bit, and I love it. However, sometimes I still feel out of my depth, nervous, reluctant to take on a leadership or expert role. This card is telling me that I have the potential and talent to be an excellent teacher, someone who has real and valuable information to share. And, that I can grow into a role where I feel really comfortable doing so. So how can I do this? 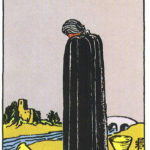 The card in the 5th position is the Two of Wands. You can see the figure in the card, they have the world in their hands, they are ambitious and driven, looking out over the horizon, dreaming BIG. This card is telling me that I need to allow myself to have a vision, to get excited about the future and possibilities, and to not limit myself out of fear or self doubt. As I mentioned, its important to know yourself, to find the truth and answers that you need from within. However, sometimes we can sabotage ourselves, put ourselves down, so much so that we can’t see the truth of a situation or understand the extent of our own abilities. By consulting the cards, we can step aside, get a new perspective, and get to know our own beautiful selves a little better. 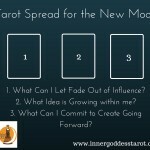 Looking for insight into your current situation? 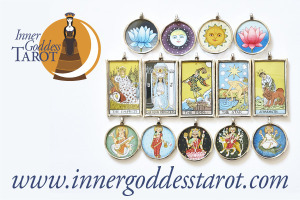 Need help hearing your own inner voice a little more clearly? 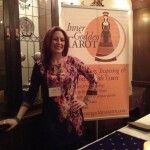 The Tarot is here to help!